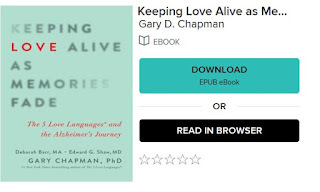 Dementia Australia LIBRARY NEWS: Keeping love alive - book review ...you can read or listen to this from our eLibrary or borrow the book or the CD, it's a must read! 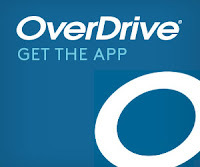 Keeping love alive - book review ...you can read or listen to this from our eLibrary or borrow the book or the CD, it's a must read! 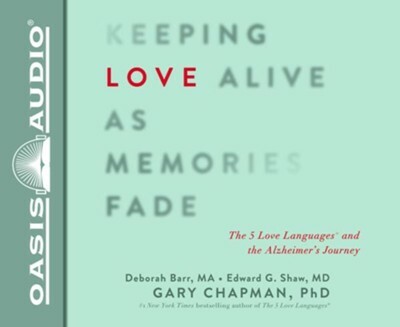 Keeping Love Alive as Memories Fade is a practical guide to help families and friends sustain their relationship with a loved one living with dementia. The need for such a book stems from a person with dementia’s dependence on others to care for their personal needs and progressive loss of verbal ability. Both events can lead to a breakdown in the relationship the between the family and their loved one. However, a person with dementia, like any other person, has innate needs for comfort, social relationships, and engaging in activities they enjoy. · Words of Affirmation that boost the person with dementia’s sense of identity and of being valued. · Quality Time using good listening skills and sensitivity to the person with dementia’s needs. It also includes helping them engage in meaningful activities suited to their current stage of dementia. · Receiving Gifts means actions that lighten up the day. For example, remembering anniversaries, or simply a chocolate treat. · Acts of Service will vary depending on the person’s stage of dementia. In the mid and late stages of dementia acts of service may include helping with meals, dressing, personal hygiene, and medication. · Physical Touch, such as holding hands, or friendly hugs, to give a person a sense of identity and attachment. Chapman notes that social upbringing and culture drive how we interact with others. Thus, love language works best when two people know each other’s social sensitivities. He provides useful self-tests to help the reader match their interactions to their loved one’s social preferences. · The apt Hebrew word hesed for a love that “intervenes on behalf of loved ones and comes to their rescue”. Keeping Love Alive as Memories Fade reflects Deborah Barr’s gift as a health educator. She brings family carers the real-life experience of Dr Edward Shaw’s care of his wife Rebecca, and Gary Chapman’s application of love language to dementia care. Of course, love language is not the only concern for family carers, and the authors list additional resources to cover other areas of dementia care. Keeping Love Alive as Memories Fade fills a major gap in dementia care literature and will help family carers learn how to sustain their relationship with a loved one with dementia.